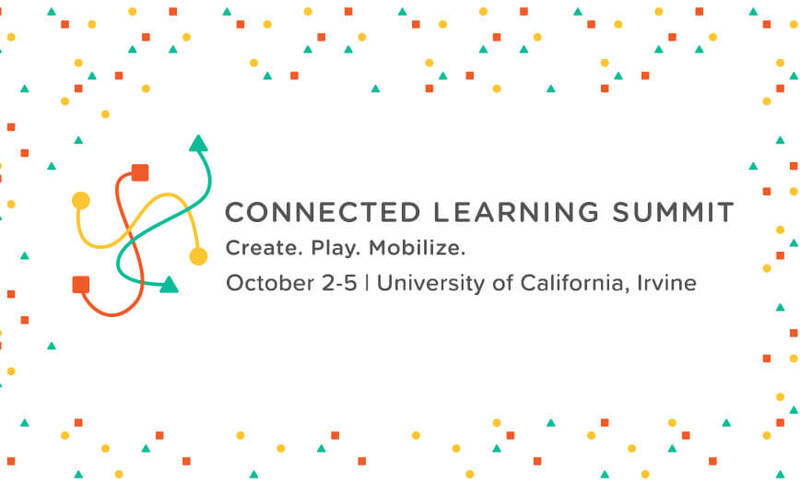 Join a gathering of innovators harnessing emerging technology to expand access to participatory, playful, and creative learning. Researchers can document youth experiences with connected learning, using the frameworks and survey instruments developed by the Connected Learning Research Network. Connect to a collaborative network of teacher educator-scholars studying and teaching connected learning in teacher education programs. Sign up for a free open course from the Lifelong Kindergarten group at the MIT Media lab, on supporting creative learning. Join an open community of educators creating and supporting youth digital makerspaces in libraries and museums across the U.S.